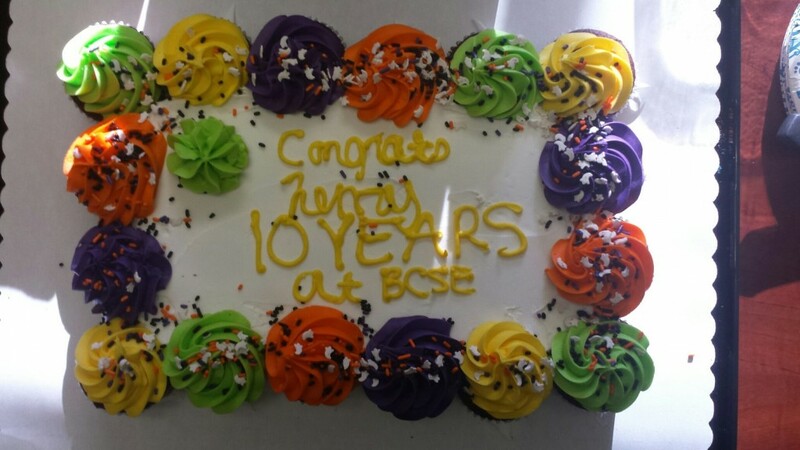 Congratulations to Henry on his 10 year anniversary with BCS Engineering! Henry was our first employee hired and has been an integral part in making BCSE a global leader in our industry. Thank you Henry for your commitment to excellence, leadership, and for being an all-around great guy. You make the office and our business a better place just by being you! This entry was posted in Around the Office, Blog, Events on October 19, 2015 by Carrie Saunders.